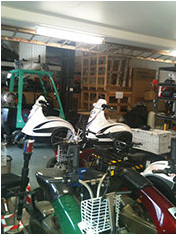 Electric Niche Vehicle Golf Cart Spare Parts & maintenance. 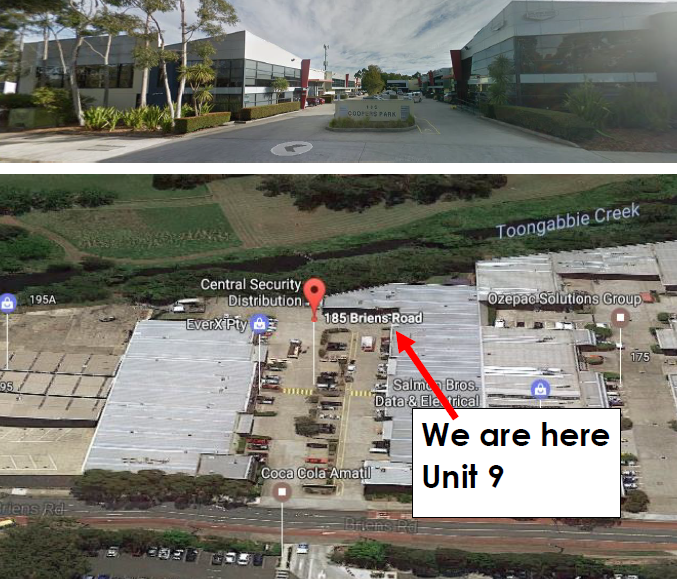 Electric Vehicles Oceania (EVO) are a Division of Lordco (Australia) Pty Ltd, located in Sydney, Australia at the modern “Coopers Park” office/warehouse complex in Northmead, about 10 minutes north of Parramatta. EVO-Lordco are the stocking Master Distributors throughout Oceania for manufacturers of state-of-the-art Electric Personal Vehicles (EPVs). The EVO – Lordco management team has a proven track record and a wealth of experience in mechanical and electrical engineering, and sales and marketing in the alternative energy industries. Lordco (Australia) Pty Ltd had its origins from 1965 in the oil and gas industries when John’s father, Geoffrey Lord, started the original business, importing and manufacturing specialised Pipeline, Plant & Process equipment. John joined in 1970, and progressed from sales engineer through to Managing Director after Geoffrey’s retirement. Tobias is the third generation Lord family member in Lordco Australia, and has a keen interest in the electric personal vehicle (EPV) industry, particularly with unique types of vehicle utilising state-of-the-art electric motors, batteries, battery management systems and recharging technology. After working with Solar Sailor [now Ocius Technology Limited – www.ocius.com.au] in 2009 – 2011 building hybrid 100 pax ferries in Hong Kong, John Lord as Project Manager, then Chief Operating Officer, in 2011 John and Tobias started a new electric vehicles business, importing, selling and servicing them throughout Australia, New Zealand and all Oceanic island nations. Special-purpose “niche” vehicles are the core focus of the business, rather than conventional electric cars, electric motorcycles and scooters, and electric bicycles, which by their nature are well served by existing businesses in a highly competitive market. The Electric Vehicles Oceania business is a division of Lordco (Australia) Pty. Ltd., itself servicing Australia’s largest population base in New South Wales. A network of over 20 like-minded independent businesses as exclusive electric vehicle Distributors and Dealers throughout Oceania, provide sales and servicing to the very large geographic area with a relatively small population of less than 40 million.